Diapers. You know your baby, you know how much diapers they took in a day. Untuk 4 hari liburan kemarin, aku bawa popok ukuran besar yang isinya 36 pieces. Wipes and Tissues. I pack one small portable container plus one larger refill package. Small bottles of Hand Sanitizer and Toiletries. Shampoo, soap, toothbrush, toothpaste, telon oil, lotion, cotton swabs, and nail clippers, sampai sabun khusus untuk mencuci peralatan Makan Naaya. All was pack in gallon-size resealable bags. Toys and Books. Bawa barang-barang kesukaan si Kecil, plus several new toys for surprises along the way. Bring sturdy toys that don't have easy-to-lose parts. Clothes, Socks, Underwear, and Shoes. Formula or Powdered Milk. Since Naaya is no longer breastfeeding, aku bawa susu yang udah di plastikin didalam kantong-kantong kecil. One small plastic is one of her milk portion, so i don't have to bring the can/big plastic with the milk spoon. UHT Milk. Mostly, Naaya itu minum susu UHT/Fresh Milk dirumah ketimbang Susu Formula. Jadi untuk bepergian, aku kebanyakan bawa pack susu UHT yang ready to drink yang bisa dibeli di supermarket terdekat. Susu Formula hanya aku siapin kalau seandainya Naaya mulai picky eaters waktu lagi diluar. Lightweight Plastic Feeding set. I bring a sippy/drinking cup, utensils, and a washable bib. Its getting easier to travel by this age, because you're usually not dealing with bottles and baby food, jadi nggak terlalu repot bawa beberapa makanan special untuk Naaya..
Snacks. Biscuits, Bread, and Cereal. Travelling Stroller. A really lightweight stroller that’s easy to fold and carry. One week before we left, aku sampai beli stroller yang memang khusus untuk traveling. You will need this if you are going to the city that requires lots of walking activities. 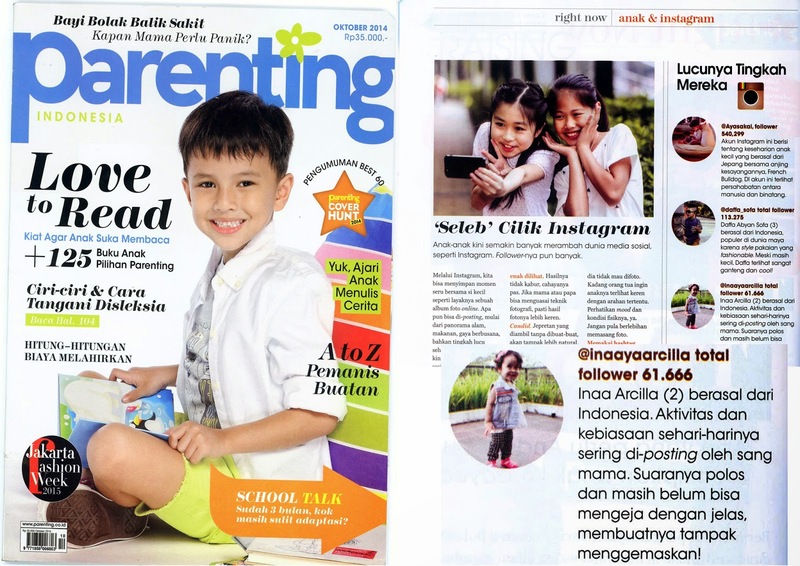 Next, ada beberapa hal yang harus diperhatikan sewaktu kamu travelling sama si Kecil. If you’re travelling abroad, your baby will need her own passport. Make sure all of her documents is organized before you decided to book a trip. Proses pembuatan passport di Indonesia sendiri ga memakan waktu lama kok, your passport will be ready within 5-7 business days. Bring a small bag to the plane with some important baby stuff like wipes, diapers, and changing clothes. Do not worry to take along enough drinks, meals and snacks for the journey. The hand baggage restrictions on fluids and food when flying do not apply to your baby’s milk or food. Ease their ear pain. Bring candy for takeoff and landing (or a sippy cup, a cup with a straw, or crunchy snacks that require a lot of chewing. The sucking and chewing activities will help prevent your child’s little ears from hurting due to the air-pressure changes in the cabin during those times. Semoga tips-tips diatas bisa membantu orangtua yang sedang planning to go on a holiday this year. 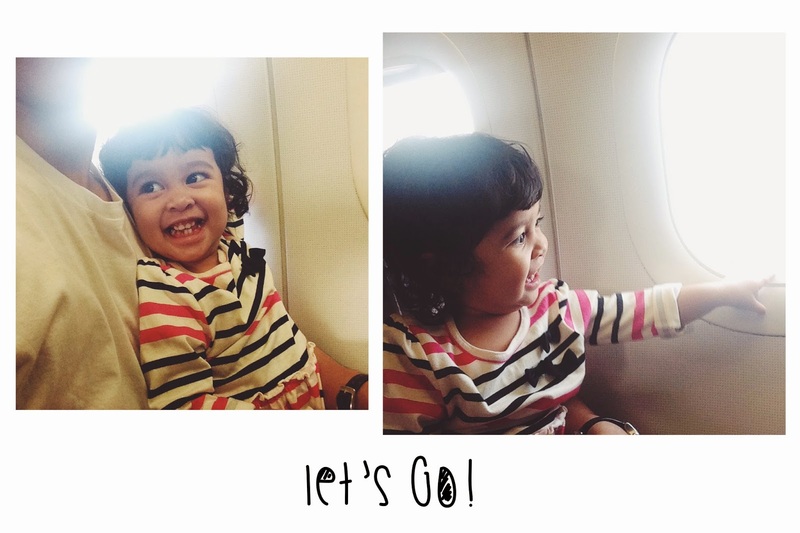 Travelling with your little ones is sure a fun way to do! So, ready to book a long-haul trip with your little ones?